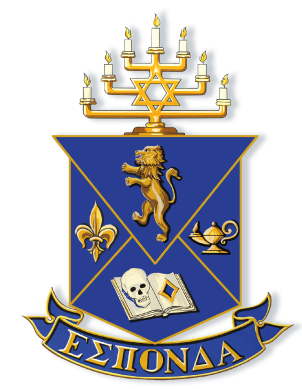 The Philly alumni club of AEPi helps alumni stay connected, network, support undergrads and get involved in the community. The Philadelphia regional office serves Eastern Pennsylvania, Southern New Jersey and Delaware. ADL is committed to safeguarding civil rights of all religious, racial and ethnic groups, confronting anti-Semitism and all forms of prejudice, and bringing our A WORLD OF DIFFERENCE® Institute anti-bias education programs to schools, businesses and community groups. We are a leadership development organization. We provide a 10 month program that combines online leadership mentoring, local community service and culminates with a group mission abroad. We go to ISRAEL! A network of communities representing the diversity of Jewish life in urban Philadelphia. Our participating organizations include synagogues and congregations; cultural, educational, and social justice institutions; and nonprofit initiatives. 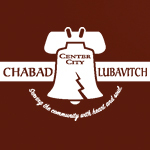 Chabad of Center City is a place where Judaism is celebrated joyfully and meaningfully, where Judaism sheds relevant perspective to our daily lives. With opportunities to expand the mind, excite the heart and touch the soul, our Center offers a wide range of learning, connection and outreach venues, for all ages, where experience is paramount and questions are encouraged and embraced. We are an egalitarian, multigenerational congregation that welcomes diversity, spirituality and community. 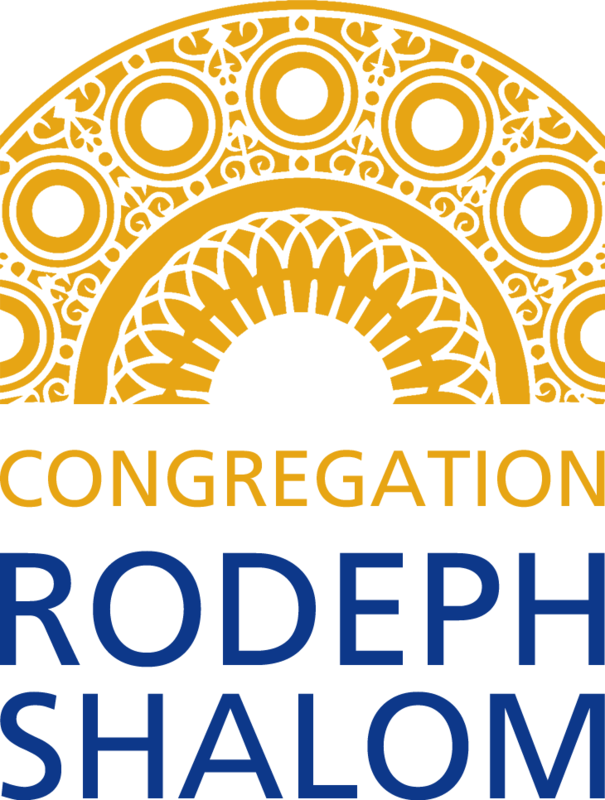 At Congregation Rodeph Shalom we create a Jewish community of profound connections through transformative study, prayer, and urban engagement. We find strength in our diversity of perspective, age, gender expression, race, sexual orientation, family constellation, and socio-economic background. We value each member and the gifts they bring to our community. At Rodeph Shalom, we consider our members partners in our collective effort to strengthen Jewish life for our community. In the Reform tradition, clergy, and members are partners in congregational life, combining history, creativity and richness of Jewish tradition with personal, ethical and spiritual convictions. 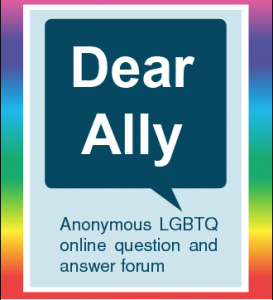 Dear Ally is an anonymous online question and answer forum for Jewish lesbian, gay, bisexual, transgender, queer and questioning (LGBTQ) youth, parents and family members of LGBTQ individuals, and professionals who have questions pertaining to their work with the LGBTQ community. Submit an anonymous letter and it gets posted along with a response publically for others to see and gain support through. The mission of the Victor Center is to prevent life-threatening genetic diseases through preconception genetic screening, education, and counseling of individuals and couples with Jewish ancestry. We provide screening and counseling and organize community education and advocacy opportunities. The Feinstein Center supports innovative approaches to understanding American Jewish life. Its mission is simple: Inspiring Inquiry. In collaboration with institutions in Philadelphia and beyond, Feinstein invites the public to join conversations about Jewish culture, politics, history, and identity across time and space. The Gershman Y is a vibrant arts and culture center located in Center City Philadelphia on the Avenue of the Arts. The Gershman Y’s mission is to be an urban community center informed by Jewish values that presents a broad array of arts, culture, and educational experiences for curious individuals of all ages. Committed to sharing the diversity and breadth of the Jewish experience, the Gershman Y welcomes people of all ethnic backgrounds and religious affiliations to explore, participate, and contribute to our rich roster of Jewish arts and cultural programs and community initiatives. The GAP Coalition provides an ongoing forum for Philly’s Jewish communal professionals who serve 20s/30s to learn, communicate and support one other. Hebrew Free Loan supports Jews in the Greater Philadelphia area with no interest, no fee loans for education, apartment fees, medical and dental bills, adoption, fertility treatment, and more, and no interest, no fee business loans to entrepreneurs, without regard to religion, who are starting or revitalizing a business. Penn’s Katz Center is a postdoctoral research institute devoted to the advanced study of Jewish civilization. During each academic year, a new theme is chosen within Jewish studies, and the Center invites 15-20 leading scholars from around the world to research that theme together here in Philadelphia, collectively advancing the state of research on a given theme. The Center strives to make connections between these visiting scholars and the wider community, in part through a series of public programs connected with the annual theme. These are presented through hosting partners such as synagogues, libraries, and schools throughout the Philadelphia area. 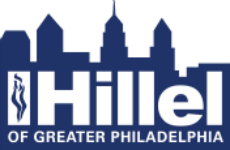 Hillel of Greater Philadelphia serves students through dynamic centers. Each center creates a host of opportunities for students throughout the year. Hillel of Greater Philadelphia inspires Jewish students to cultivate and maintain their Jewish identity, to bond with other Jewish college students and to share a broad spectrum of religious, cultural and social experiences. Hillel professionals connect with students in a myriad of ways including hundreds of coffee and lunch dates, one-on-one learning opportunities and an extraordinary variety of programming planned with the diverse needs of the region’s Jewish student population in mind. HGP serves over 5,000 individual students who actively participate in more than 1,500 Hillel programs on campuses in Philadelphia. These include religious services, social and educational programming, tzedek events, and leadership development opportunities. Student committees plan and implement all of our programs and events, limited only by their imagination. The Grad Network’s mission is to inspire, challenge and empower Philadelphia’s Jewish graduate students to explore their Judaism and build Jewish community. We organize city wide events for Jewish grad students and young professionals. Events include, networking opportunities, large Shabbat dinners, holiday events and more. We also support and work with over 20 different JSA on a variety of campuses, including but not limited to, Penn, Drexel, Temple, Jefferson and Villanova. InterfaithFamily empowers people in interfaith relationships — individuals, couples, families and their children — to engage in Jewish life and make Jewish choices, and encourages Jewish communities to welcome them. InterfaithFamily/Philadelphia, part of InterfaithFamily’s “Your Community Initiative,” offers a variety of programs locally, including: workshops for interfaith couples to discuss how to have religious traditions in their lives together; online classes for parents in interfaith families who want to explore bringing Jewish traditions into their family life; and popular programs such as our “Cocktails and Conversation” for young adults and “Challah and Conversation.” Additionally, InterfaithFamily/Philadelphia’s staff provides free consultations; connections to welcoming organizations, professionals and programs; and an officiation referral service that helps people in interfaith relationships find Jewish clergy to officiate or co-officiate at their weddings and other life-cycle events. The mission of the J.Proud Jewish Philly LGBTQ Consortium is to work together as a collective agent of change to raise awareness, educate, and advocate for the diverse needs of the Jewish LGBTQ community while building relationships with allies in the Greater Philadelphia area. J.Proud’s Consortium of members including Jewish organizations, synagogues, schools, and other institutions, are committed to building and nurturing a safety net of LGBTQ-inclusive programs and resources for Jewish LGBTQ individuals and communities. J.Proud hosts events throughout the year in an effort to build community and provide spaces that support and celebrate being Jewish and LGBTQ. Jewish Family and Children’s Service of Greater Philadelphia offers a diverse array of services to help children, adults, seniors, and families cope with challenges that arise throughout the lifecycle. Its mission is to strengthen families and individuals across generations and cultures to achieve stability, independence and community. JFCS is a safe, welcoming, supportive and inclusive place for the LGBTQ community where the diverse spectrum and intersection of religion, sexual orientation, gender identity and expression is embraced, affirmed and celebrated. 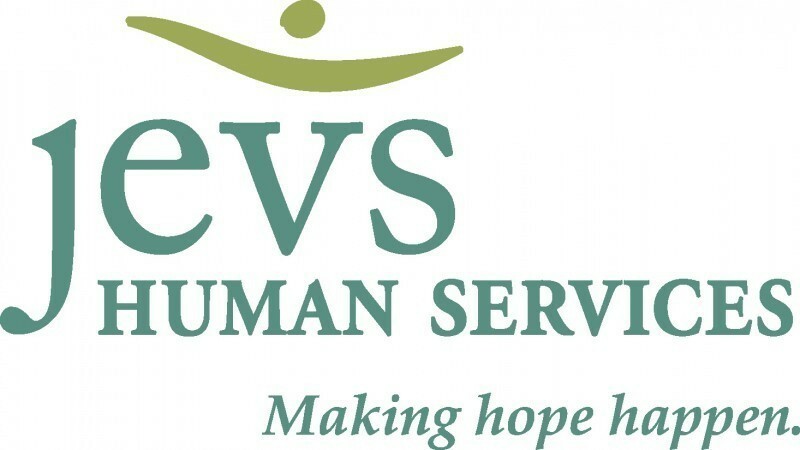 Programs include: Open Arms Adoption Network, Child Welfare Services, Adult and Family Services, Center for Special Needs, Older Adult Services, Education and Outreach Services, Jewish Community Services, and the LGBTQ Initiative. 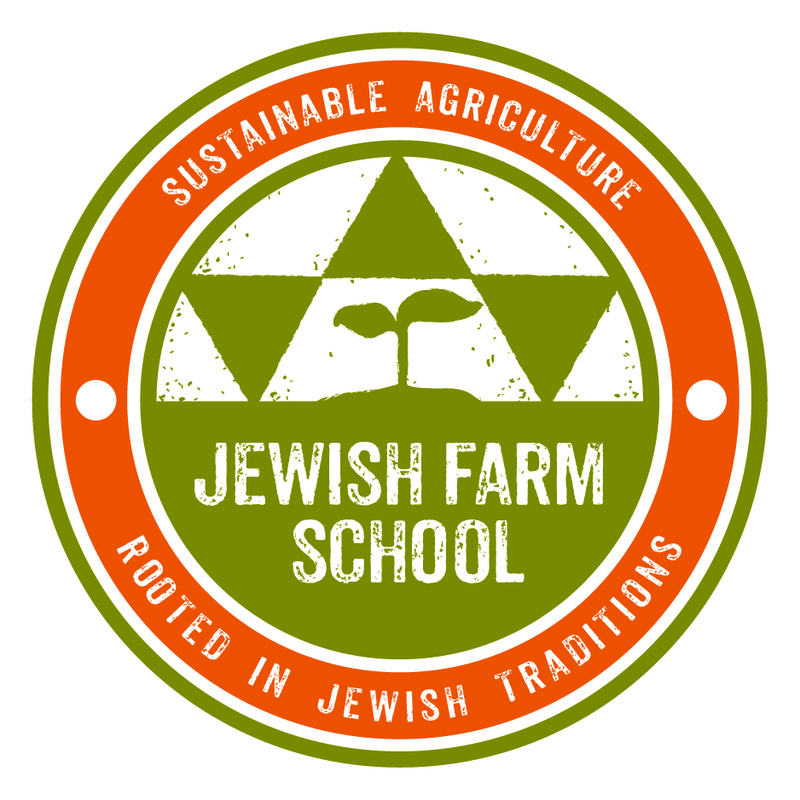 Jewish farm school is dedicated to teaching about contemporary food and environmental issues through innovative trainings and skill-based Jewish agricultural education. We are sustainability rooted in social justice and Jewish traditions. JHP’s Young Professionals Network provides leadership opportunities such as, social events, community service, mentoring and networking for young Jewish professionals in the Philadelphia area. JHP engages Jews on a level that fits their lifestyle. Some of our events include Shabbat dinners, holiday parties, pb and j-a-thon, and our annual beer pong tournament! Jewish Business Network, or JBN, is one program of JHP. JBN hosts business mixers and luncheons featuring CEOs of huge companies and giving members access to a large network for career advancements and mentoring. Under the LGBTQ Initiative, JFCS offers counseling services for LGBTQ individuals and families, sensitivity training for synagogues, schools, and other venues, and community events for the Jewish LGBTQ community and their families. Maccabi Young Leadership promotes sports, Zionism, and Jewish values for young Jews through social, educational and philanthropic programming. 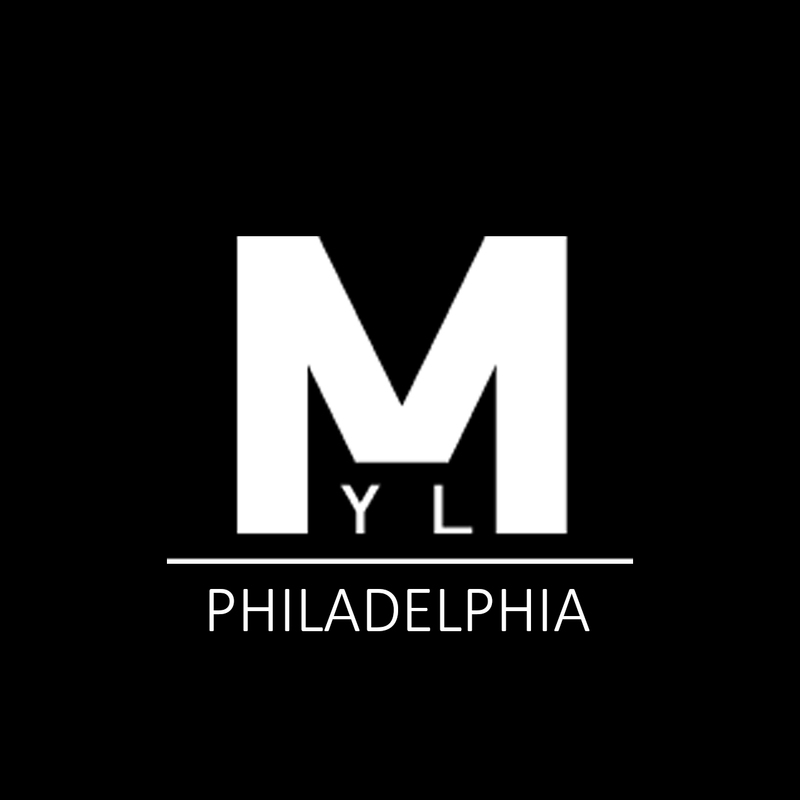 The ultimate objective of MYL is to foster leaders and ambassadors representing Israel and the Jewish people while creating a strong, long-lasting bond among young Jews around the globe. 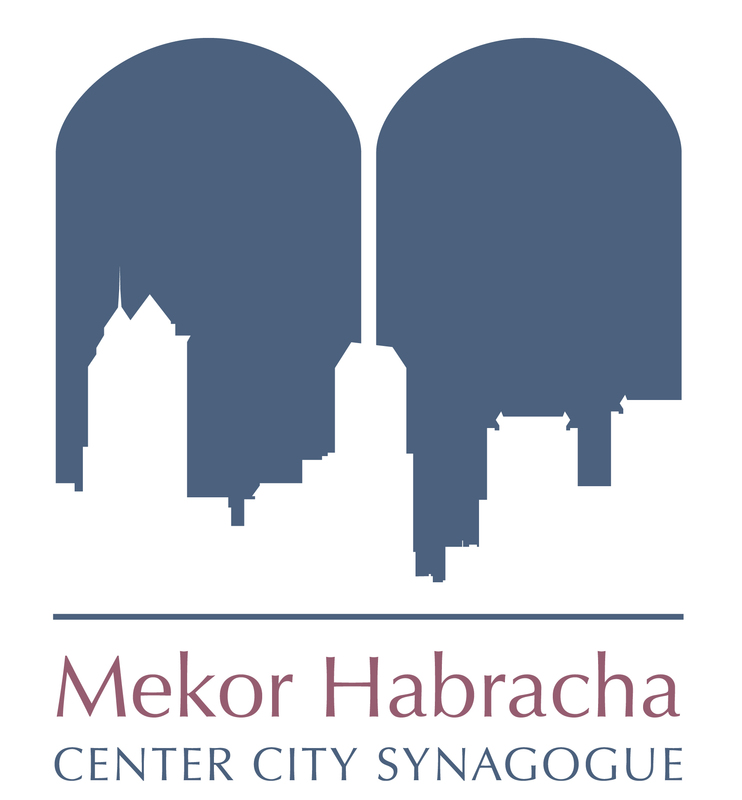 The mission of Mekor Habracha is to serve the spiritual, social, and educational needs of Center City’s diverse Jewish community. We aspire to provide an environment where people of all ages and religious backgrounds are welcome to participate in the synagogue’s activities and Orthodox services. Our house is a hub to plan, party, plant, pot-luck, play, and people-love. Our mission is to provide young adults with the resources to create a vibrant and meaningful Jewish community out of their home for themselves and their peers. 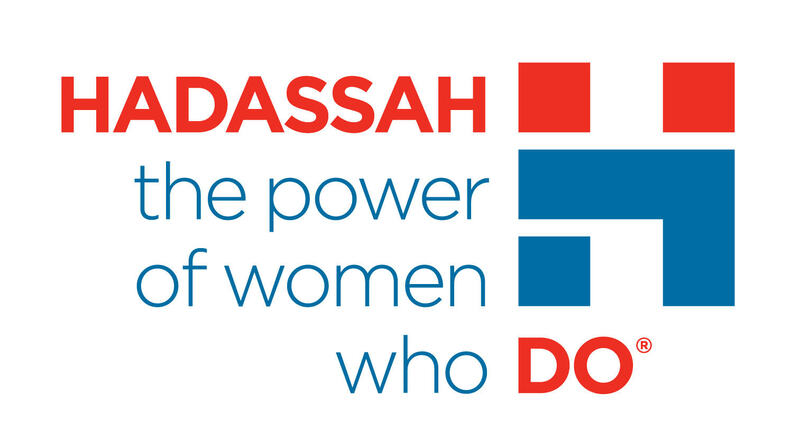 Neshama is Philadelphia’s young professionals chapter of Hadassah, the Women’s Zionist Organization of America. We are a volunteer organization that inspires a passion for and commitment to the land and people of Israel. Neshama gathers several times a year for social, educational, and philanthropic programming. Our vision: Building a world where our Jewish values in action create strong community and an enduring Israel. Our promise: Connecting and empowering Jewish women to effect change. NextGen is a group of leaders who dedicate time, effort and resources to impact the future of the Jewish community of Greater Philadelphia. We do this through networking, social events, missions to Israel, volunteer efforts and creating a pipeline for leadership within the Jewish Federation of Greater Philadelphia. J-Bagel is a Philadelphia-wide student group dedicated to serving members of the LGBTQAI (Lesbian, Bisexual, Transsexual/Transgender, Queer/Questioning, Ally, Intersex) community. 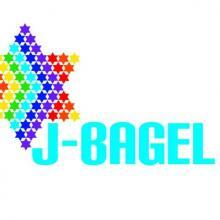 J-Bagel runs events for the Jewish and/or LGBTQAI community, including social gatherings, panel discussions, and Shabbat dinners. J-Bagel keeps an active online listserv where privacy is deeply respected. Whether Penn State Hillel Alumni Network supports Penn State graduates in maintaining their connection to Jewish life on campus. The alumni network cultivates communities through professional and social networking, and philanthropic opportunities. 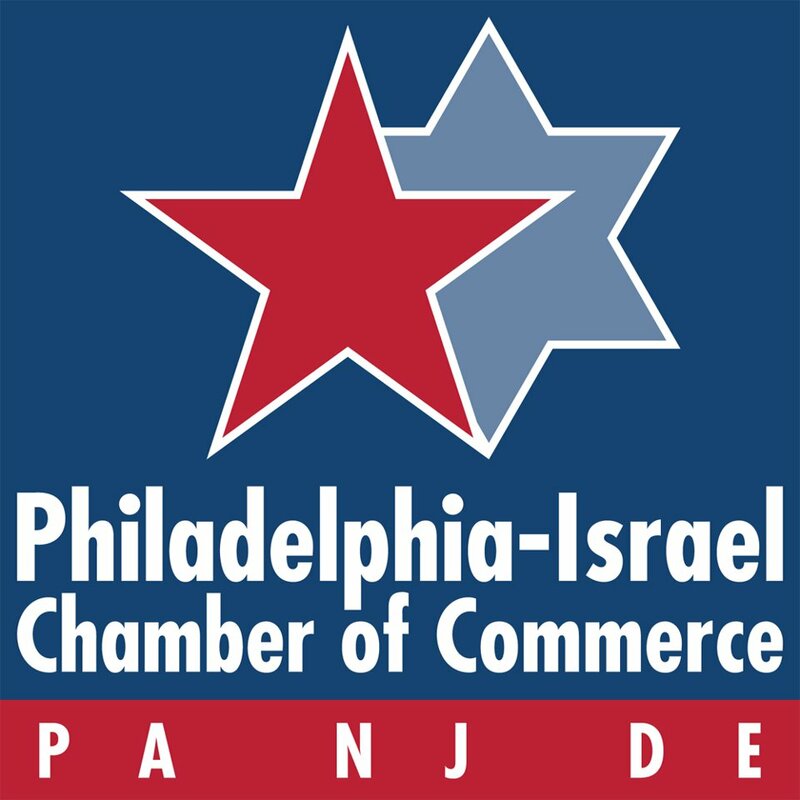 PICC, established in 1987 is an independent non-profit connecting Israeli and Philadelphia, Southern NJ and Delaware-based innovators, companies, governmental agencies and economic development organizations. We help connect companies and support business collaborations, as well as encourage and assist Israeli companies opening their US offices in our region. PICC also represents the US-Israel Binational Industrial R&D (BIRD) Foundation in PA and DE. BIRD annually awards 20-30 grants of up to $1m/each to US-Israeli game-changing joint ventures. Do you care about social justice issues? Are you interested in volunteering with your local community? Connect with you community by volunteering with RTW Philly, a Jewish non-profit! Learn about current social justice issues and the amazing work of local non-profits in the Greater Philadelphia area. 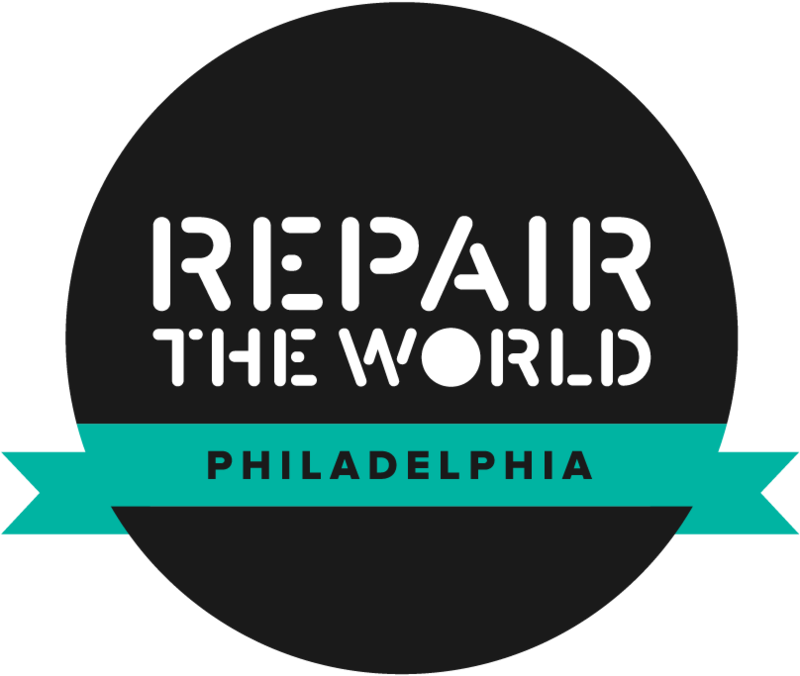 Repair the World: Philadelphia is part of the Repair the World Communities program working to empower individuals and entire communities through Community Organizing, Jewish Service-Learning and Volunteering! As a Jewish non-profit, Repair the World aims to mobilize thousands of young Jewish adults and their friends to help improve lives and neighborhoods right now. Visit weRepair.org/philadelphia to learn more! 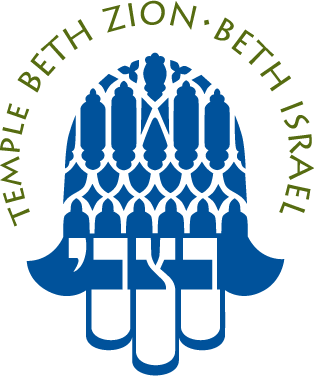 Temple Beth Zion-Beth Israel – BZBI – is a Beit Knesset, a House of Assembly, celebrating our Jewish culture together in community; a Beit Midrash – a House of Study, a place of learning and living the wisdom of our tradition ; and a Beit T’fillah – a House of Prayer, gathering in worship on Shabbat, Holy Days, and every day. We are dedicated to the study of Torah, living the mitzvot, and upholding the principles and values of Conservative Judaism. We serve as a “home away from home” for Jews of all ages, and we offer opportunities that enrich, enlighten, engage them as active and informed members of the larger Jewish community. We are committed to Klal Yisrael, reaching out to all Jews, embracing diversity and supporting each other. We stand with Israel – our historic homeland, our spiritual resource for Torah learning, and our liturgical focus – the center of the ingathering of Jews, physically and spiritually. BZBI welcomes all Jews to become members – regardless of their family composition, sexual orientation, or gender identity – as full participants in all religious practices and in the entire community life of the congregation. Likewise, we welcome and encourage non-Jewish partners to join our community and engage in their family’s Jewish life, both at BZBI and at home. The Chevra is a group for Jewish professionals and grad students in their 20s and 30s that creates connections through social, cultural, educational, spiritual, Israel, and volunteer experiences. Tribe 12 offers social programming through the Collaborative, an LGBTQ community through Spectrum Philly and a leadership fellowship through the Tribe 12 Fellowship for Jewish 20s/30s in Philly.